Happy Monday! If you’re looking for travel inspiration you’ve come to the right place. 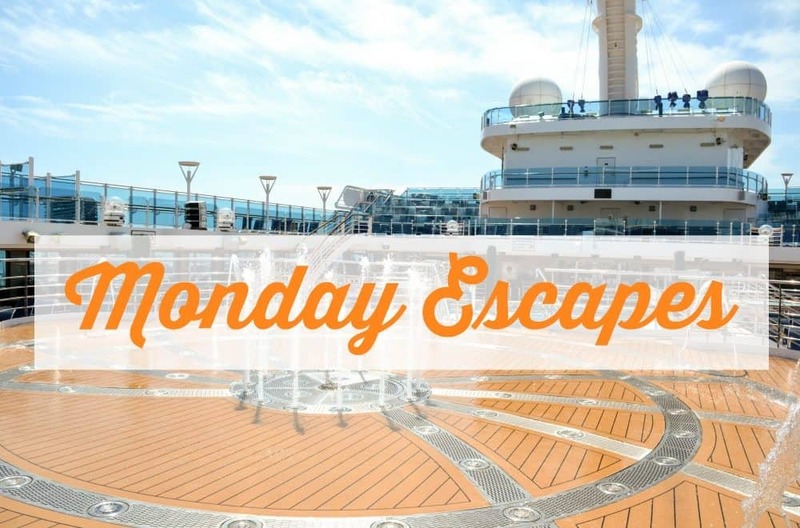 Monday Escapes is all about sharing experiences and ideas for exploring the world close to home and further afield. Since last time I’m relieved too say we’ve kicked off our 2018 travels. More on that in a minute. This week you can link up and read everyone’s blogs over on Travel Loving Family‘s post. I was really starting to feel cabin fever in January, so even a UK trip was welcome. However, the very first adventure of the year was a solo one for Mr Tin Box. He jumped on a plane to Rome for a weekend watching the opening England match of the Six Nations rugby tournament. There was a spot of sightseeing and getting some Instagrammable snaps for me too! Back at home we relocated to Hampshire for a week to see family and spend a few days working. In between the serious stuff we found a bit of time to explore this county we know quite well including a trip across into West Sussex to see Uppark House. And our eldest little traveller turned five-years-old! She had a wonderful day with cousins and a few friends. This week Monday Escapes is being hosted by Lisa at Travel Loving Family and Claire at Tin Box Traveller. To find out this week’s winner check Lisa’s post.